Your Boy Jeff Janis Is Available! I can just hear the Jeff Janis nuts yelling for it now. 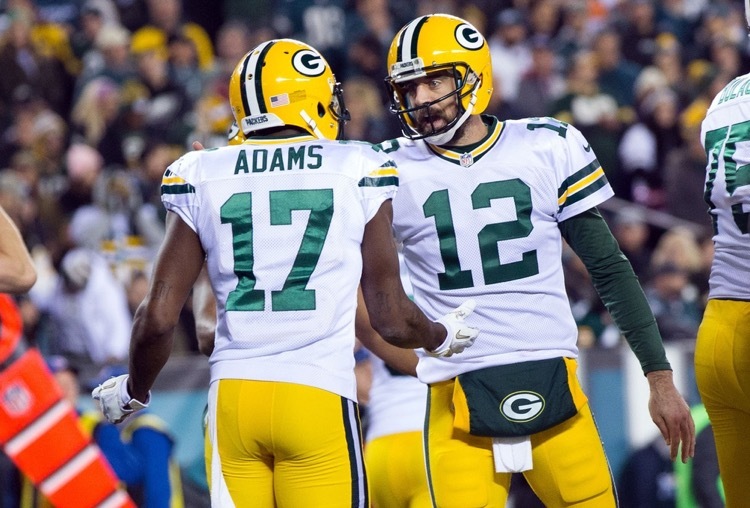 Bring my boy back, Packers! They could -- Janis got cut -- but there is no way that's going to happen. 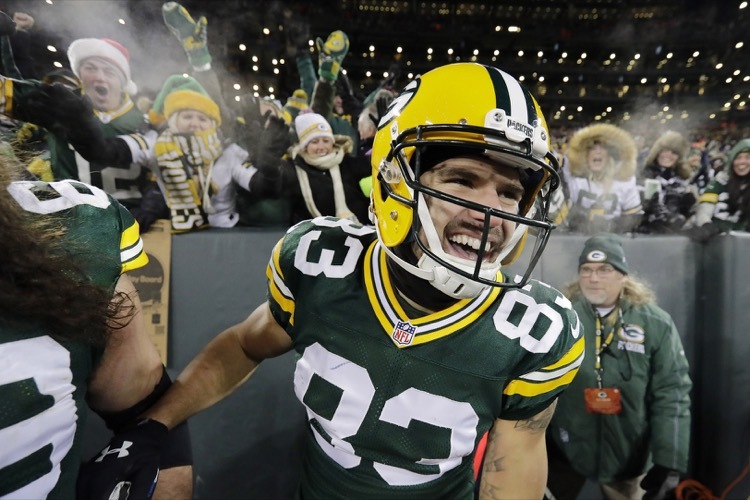 Some people still love Green Bay Packers receiver Jeff Janis. Coach Mike McCarthy isn't one of them. Perhaps it's time to find Janis a new home. Here are some great options. 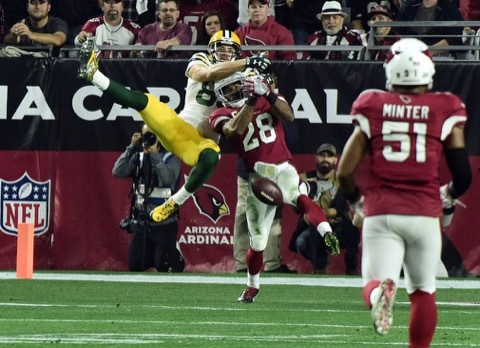 It's time the Green Bay Packers unleashed Jeff Janis. And this isn't about Janis, it's actually about Brett Hundley. Give him what he's comfortable with. 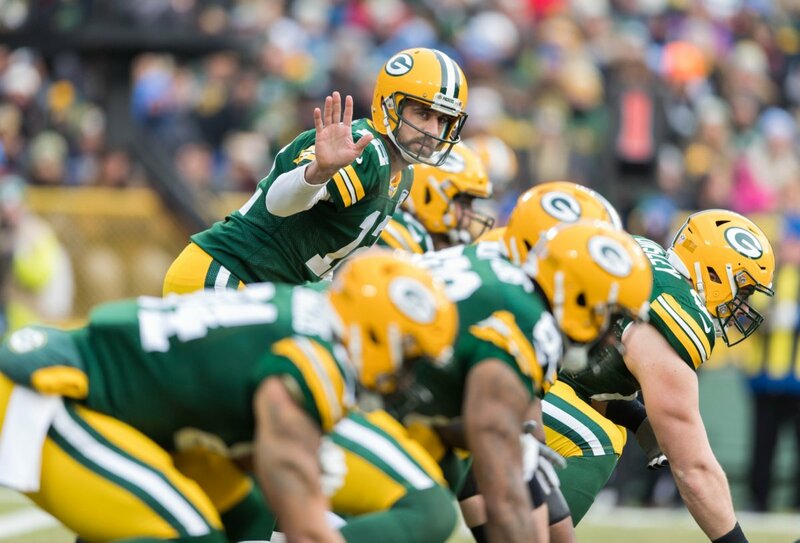 You either love him or hate him if you're a Green Bay Packers fan. Jeff Janis is the new Tim Tebow. Unfortunately, Mike McCarthy hates the guy. By god, it looks like Jeff Janis may finally have figured it out. What has his problem been all these years? He says it was his release off the line. 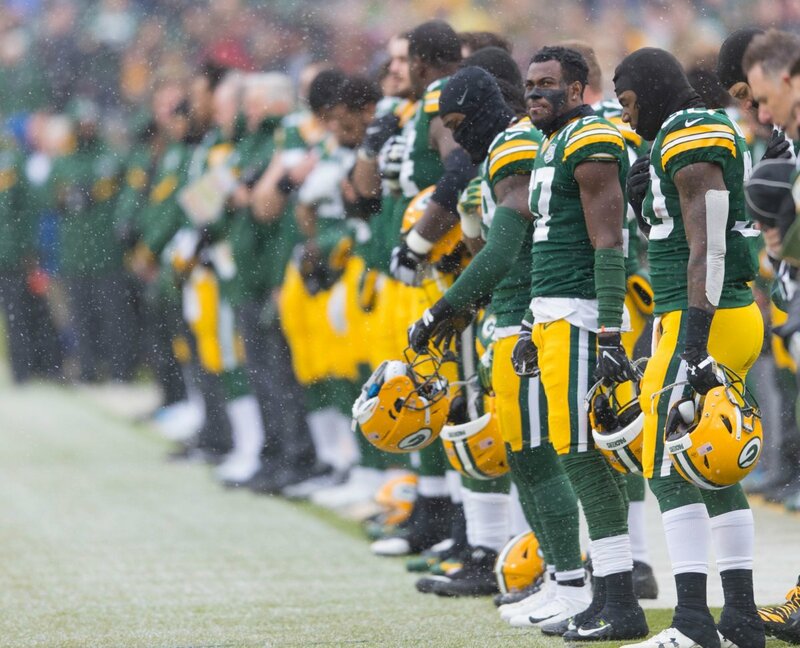 The Green Bay Packers offer up players for sacrifice on their Twitter to answer questions. 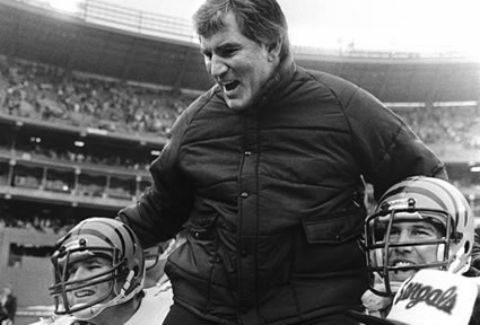 Here's the best of those ignored from #AskJanis and #AskDavante. 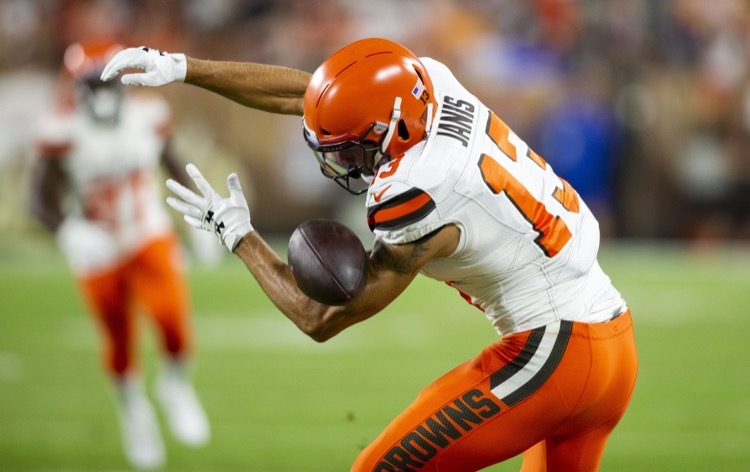 It's starting to appear that Jeff Janis will never make a mark as a receiver and we're betting that's most likely to mean he'll soon be out of a job. 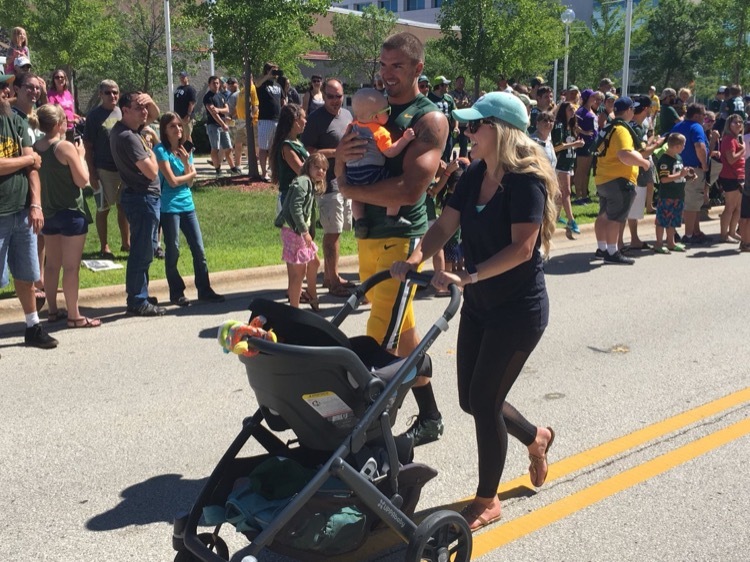 Green Bay Packers receiver Jeff Janis certainly likes showing off his kid. He had the wife and kid parading around with him after practice on Saturday. What better way to spend your offseason than riding an ATV at high speeds through a dangerous stretch of woods? 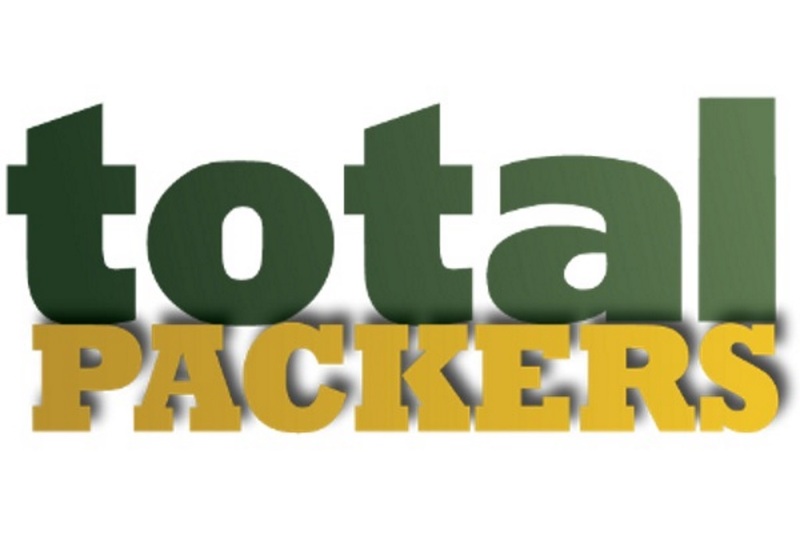 Just ask Green Bay Packers receiver Jeff Janis. 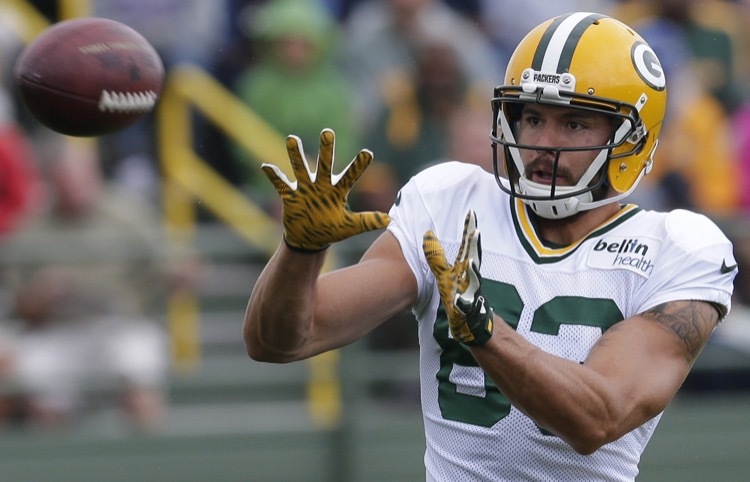 This Is the Year For Jeff Janis, Bro! 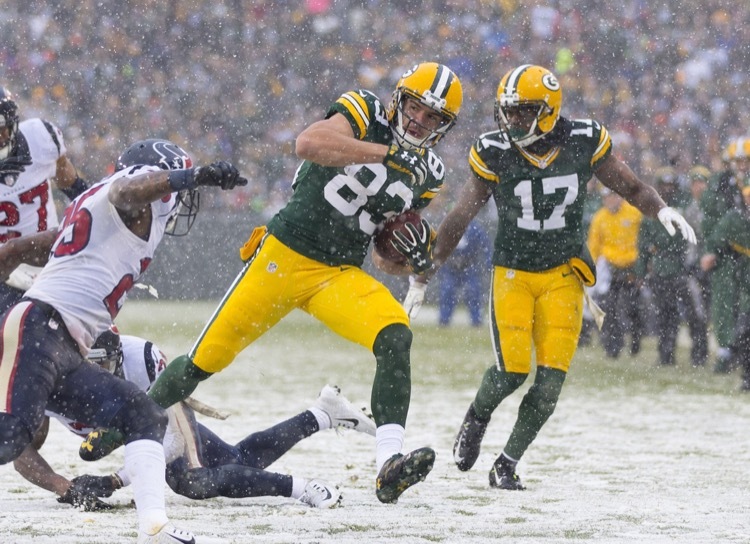 This is the year for Green Bay Packers receiver Jeff Janis. 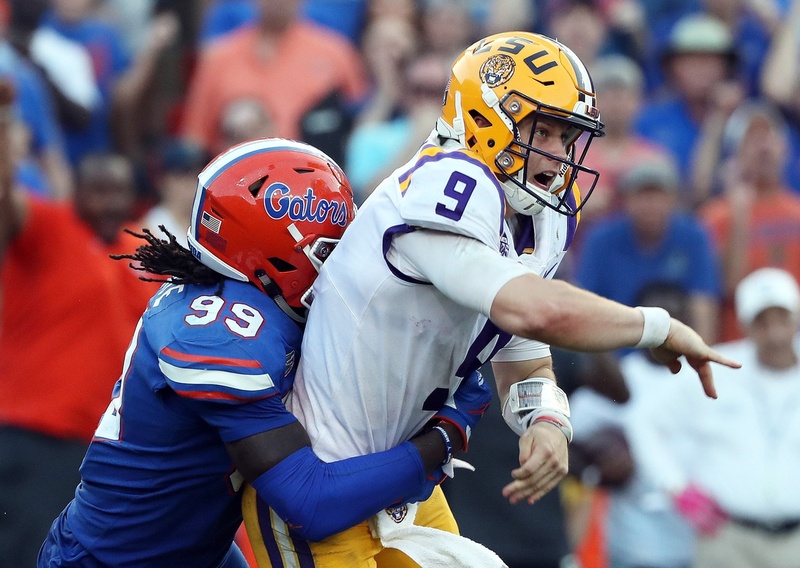 Unfortunately, it probably isn't his year the way you think it is. Here's why. 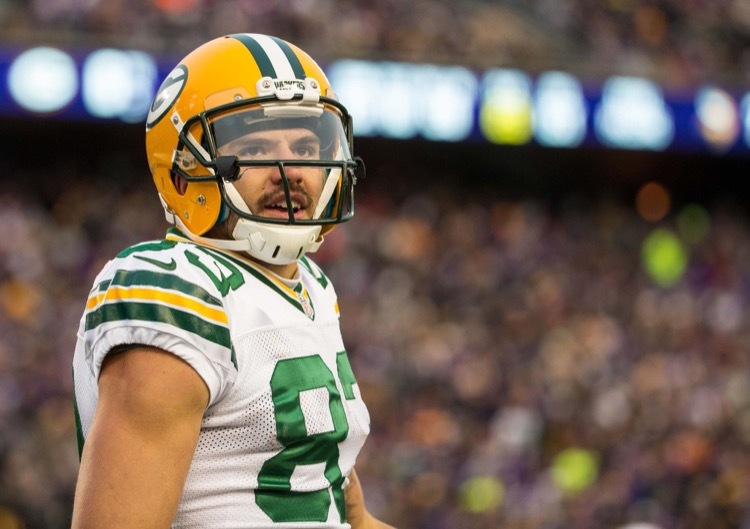 It's time the Green Bay Packers stopped wasting a roster spot on Jeff Janis. 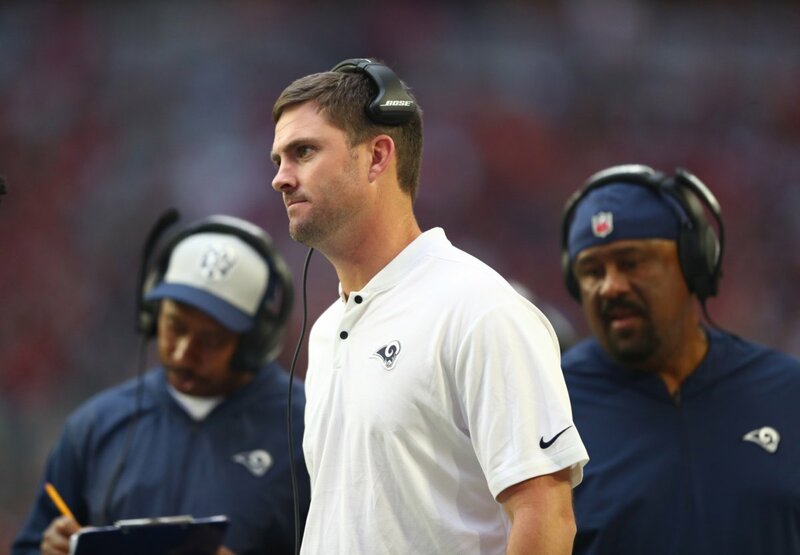 The team should either trade or release Janis and develop some new talent.